Throughout the world, people gather around sports. The games may differ, but the camaraderie and sense of belonging that accompanies being part of a team spans cultures. If you love sports, you could channel that passion to spread the love of Jesus with people living in hard places. From soccer in South America to netball in Africa, from hockey in Asia to volleyball in refugee camps in Europe, sports bring people together and creates a space to demonstrate the love of Jesus. How can you use sports to bring God’s good news to hard places? Camps, leagues, lessons, coaching teams, missional businesses, teaching physical education, and playing pick-up games are just some of the opportunities that exist. I felt loved and cared for. My teammates and coach didn’t preach that my behavior needed to change; they just loved me, and I loved them. And then, as I encountered their daily lives and the God they knew, I changed. 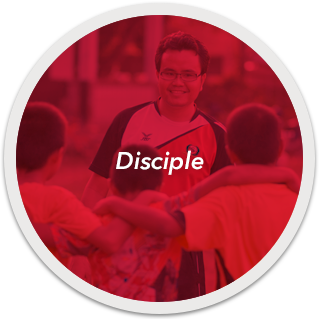 Sports Friends, a ministry of SIM, trains and equips local churches and church leaders to use sports as a tool to reach youth and their families, share the gospel, and make disciples for Christ. 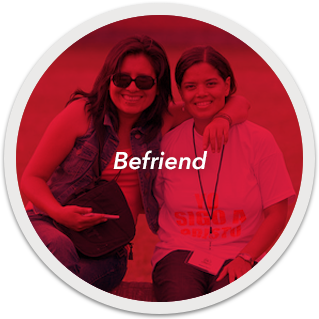 If you’d like to know more about Sports Friends, click the button or fill out the form below, and a member of our team will respond with more information. 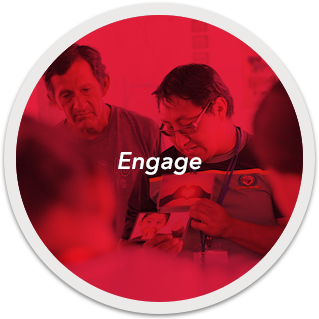 Do you want to know more about bringing the good news of Jesus Christ to hard places through sports? Fill out the form below, and a member of our team will contact you to learn more of your story and help you discern how God may be leading you.